On 29 January 2019 the South Australian Murray-Darling Basin Royal Commission (Royal Commission), constituted by Bret Walker SC as Commissioner, delivered its almost 800 page report to the South Australian Government. The Murray-Darling Basin Royal Commission Report (Report) was promptly released to the public. In the writer’s opinion it may take a Federal Royal Commission for the recommendations and findings of the Royal Commission to drive change; not because the South Australian Royal Commission was inadequate - to the contrary, the Royal Commission seems to have conducted itself with rigour and integrity. Rather, it may be that a Federal Royal Commission is needed to ensure meaningful engagement by each of the Basin States and the Commonwealth in the Royal Commission process and its outcomes. 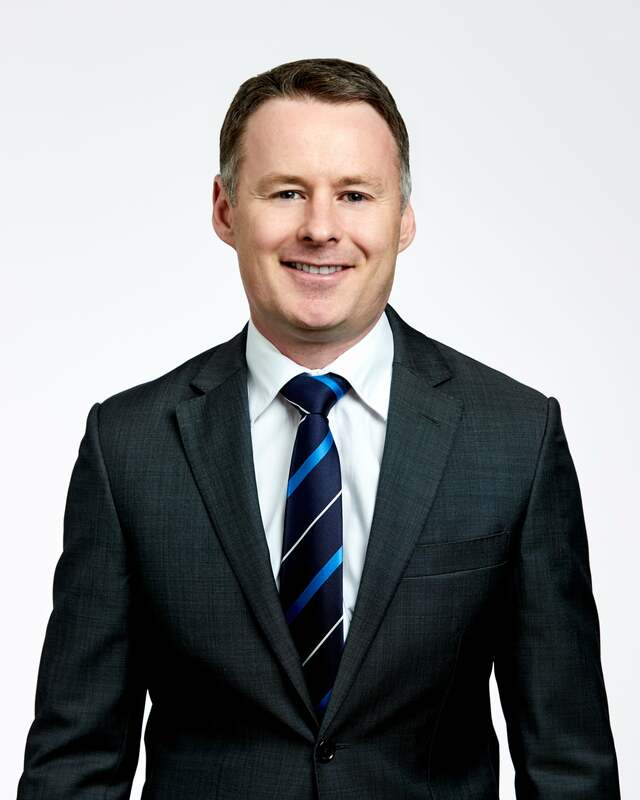 Dr Joseph Monaghan is a planning and environmental law partner at Holding Redlich. In 2017 he was awarded his doctoral degree in law for his thesis titled ‘Law and policy of the Murray-Darling Basin’. [x] South Australia, Murray-Darling Basin Royal Commission, Report (2019) 716. 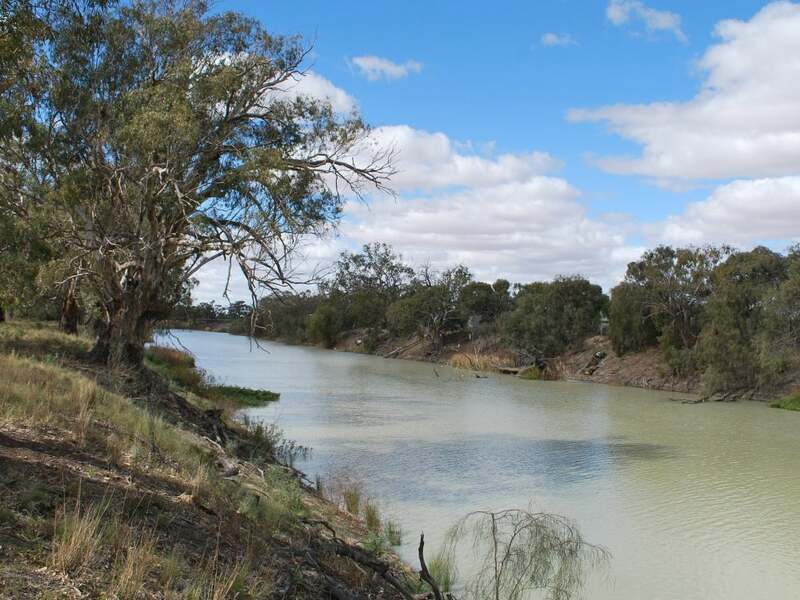 [xi] Murray-Darling Basin Royal Commission above n 1, 153. [xii] Murray-Darling Basin Royal Commission above n 1, 68. [xiii] Murray-Darling Basin Royal Commission above n 1, 683. [xiv] Murray-Darling Basin Royal Commission above n 1, 62. [xv] Tingle, L, ‘The fury of the Murray-Darling royal commission findings has fallen on deaf ears’, ABC Newsonline.